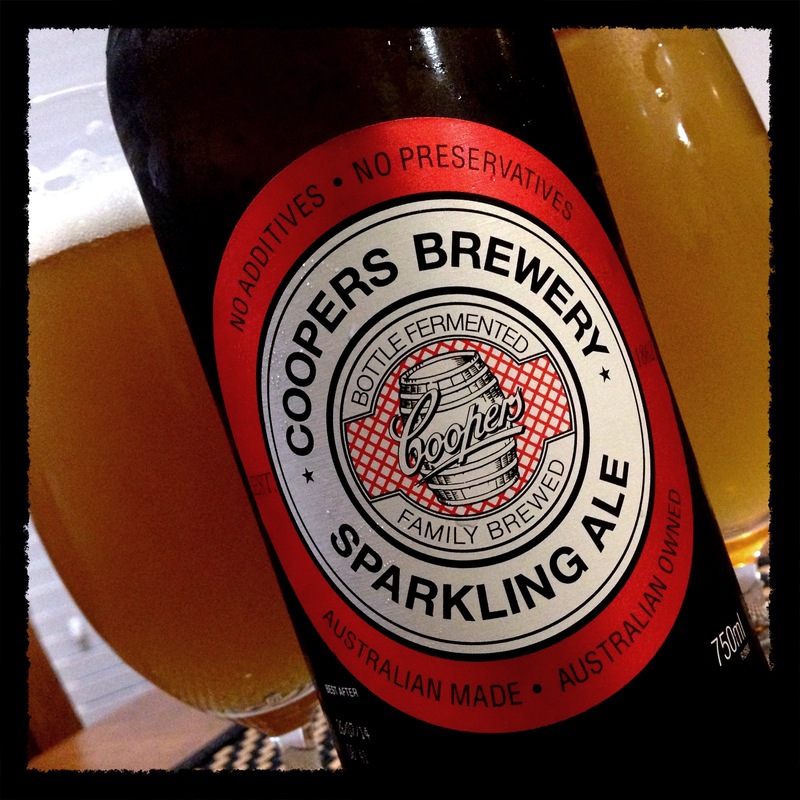 Coopers Brewery – Sparkling Ale – Homework! I wasn’t a big fan of homework back in my schooling days, but in present days being a beer lover and participating in a beer course (I’m no beer guru) and the homework set for us involved drinking beer. Well who am to argue! Twist Top! 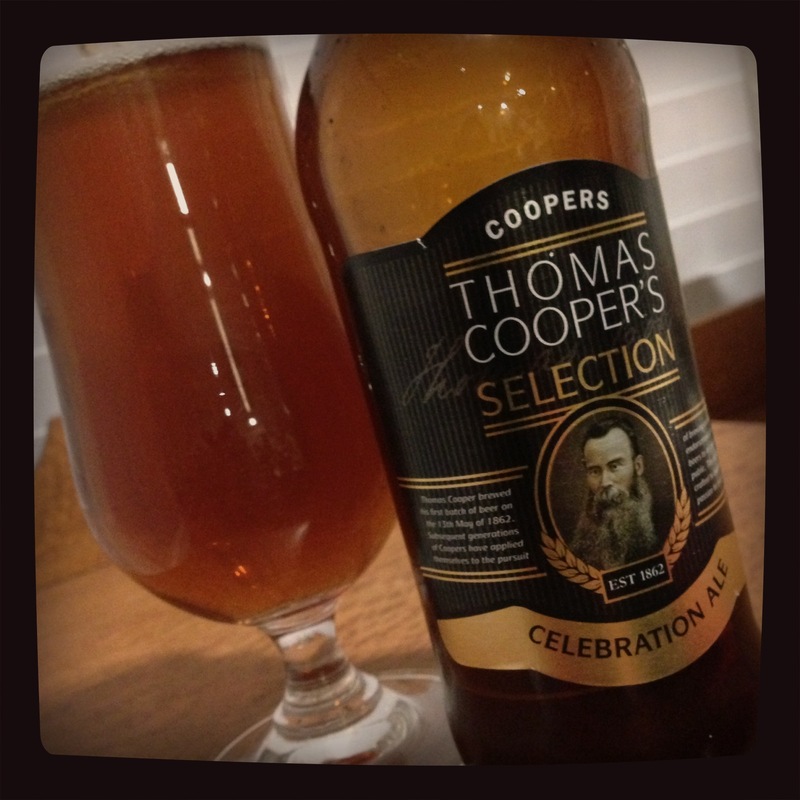 Pours a cloudy copper colour with a short lasting head, although well carbonated as you’d expect from this established brewery. The malt aromas come through more than the fruity hops scent. Has a mild malty sweetness, and a slight fruity hop bitterness. Not a bad beer, but I prefer a beer with more flavour and heavier hopped.